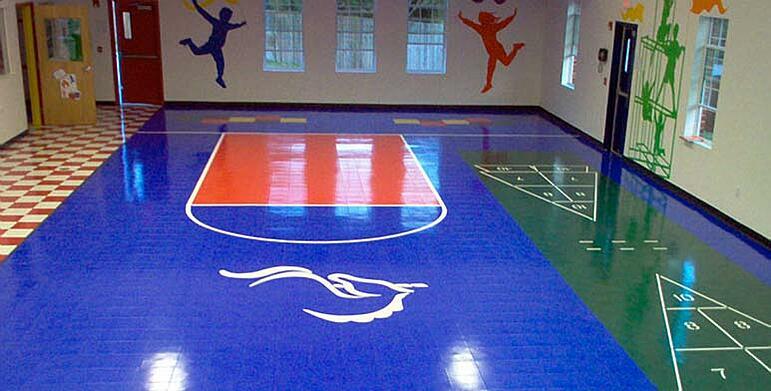 Sport Court modular systems are designed to offer safer athletic surfaces that ease the stresses on developing joints. But when your school gym floor is Home of the Lions and PTA meetings, it must be built to serve many different functions. 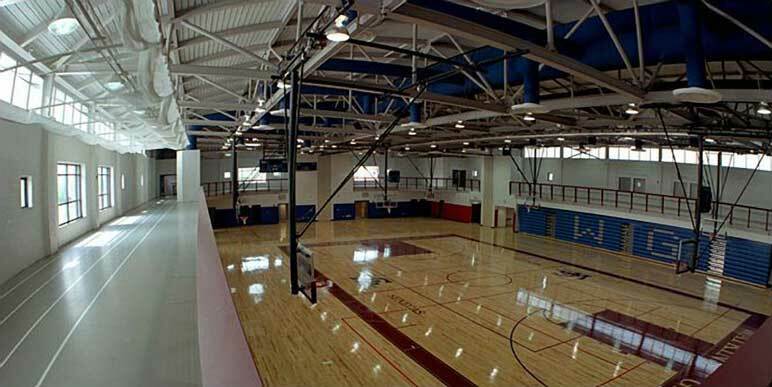 Our suspended flooring surfaces, ensures your court will perform under a variety of conditions. Youth sports and activities can be a valuable way to build relationships and camaraderie. Sport Court performance flooring can build one surface to fit all your youth and adult recreation programs and still fit within your budget. Our unique technology allows you to play almost any sport imaginable.